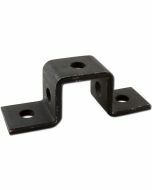 Normally in stock, more are on the way and should arrive within 2 - 3 weeks. 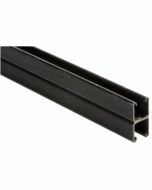 Strut framing channels are a common sight at most buildings these days, used to hold up everything from pipes to speakers and lighting equipment. 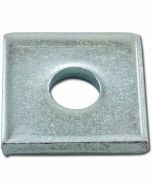 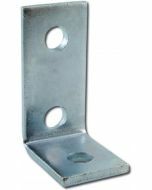 Made from 12 gauge metal with Half Slots for flexibility during installation. 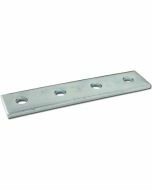 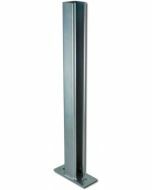 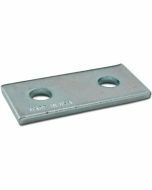 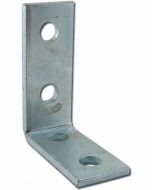 Channel Size: 1-1/8" x 1-3/8"
While we refer to this hardware using the generic term "Strut", it is also known as Unistrut or SuperStrut. 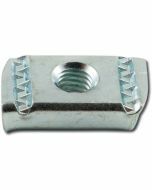 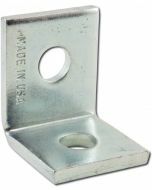 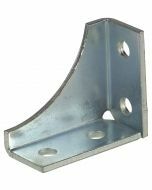 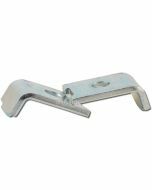 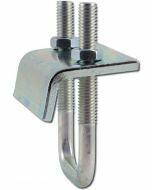 We use A1200 Series Half Slot Channel for the majority of our installations, but most of the hardware we carry should work with any strut channel with a width of 1-5/8" and an opening of 7/8".